Western Digital is now updating its enthusiast-oriented M.2 SSD, the WD Black. The new WD Black SN750 lineup includes an optional heatsink and a larger, 2TB capacity. 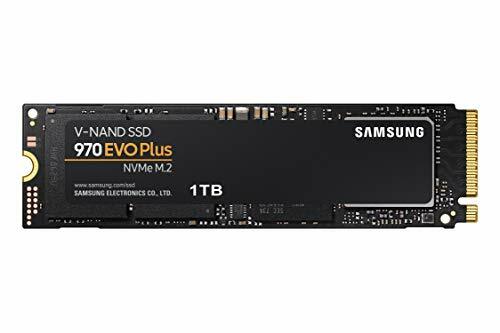 And nearly simultaneously, Samsung is updating its corresponding 970 EVO, adding a ‘Plus’ to the name, but for different reasons than WD. Compared to the 2018 edition of the WD Black, Western Digital hasn’t made any drastic changes to the WD Black SN750. The drive is still based on 64-layer TLC (triple-level cell) NAND from SanDisk. It also uses the same controller, but with a tweaked firmware that delivers some additional performance in most of the areas that matter. 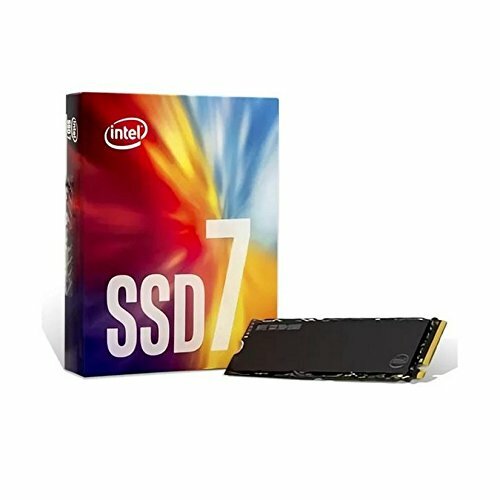 WD has also added a 2 TB capacity that didn’t exist in last year’s lineup. Another feature that Western Digital hopes will appeal to gamers is a large heatsink, which is included with certain models of the SN750. This will undoubtedly help reduce temperatures during heavy load – something that is known to limit performance in some SSDs. It remains to be seen whether it will have any effect on real-world performance, however. The 970 EVO has been the best-selling SSD in the M.2 segment for a few months now. And like Western Digital, Samsung does not intend to change a winning concept. Only the memory chips have been changed from 64-layer 3D TLC NAND to its brand new 96-layer counterpart. This has nevertheless been enough to improve the 970 EVO Plus’ performance.